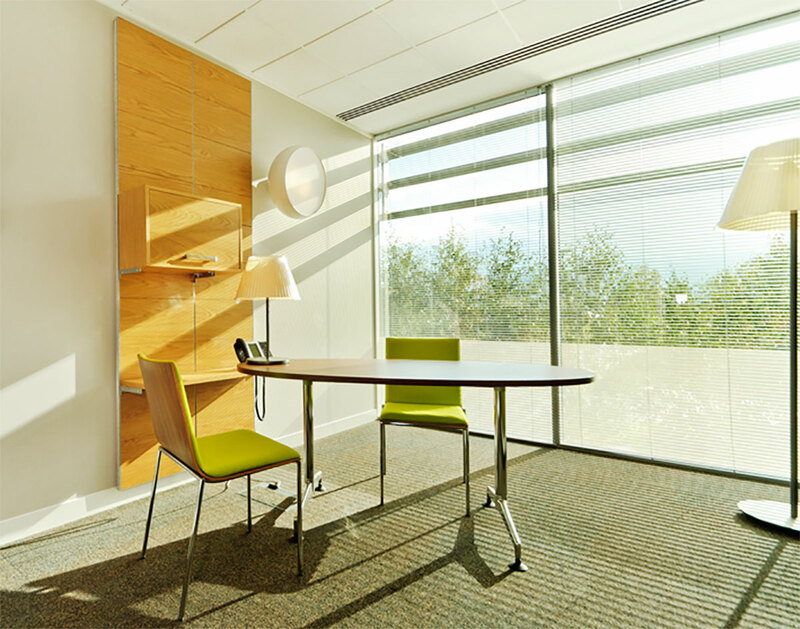 Building on the experience of designing the new-build Institute of Reproductive Sciences 1, AJA designed the fit-out of a new commercial HQ building as the Institute’s new home. 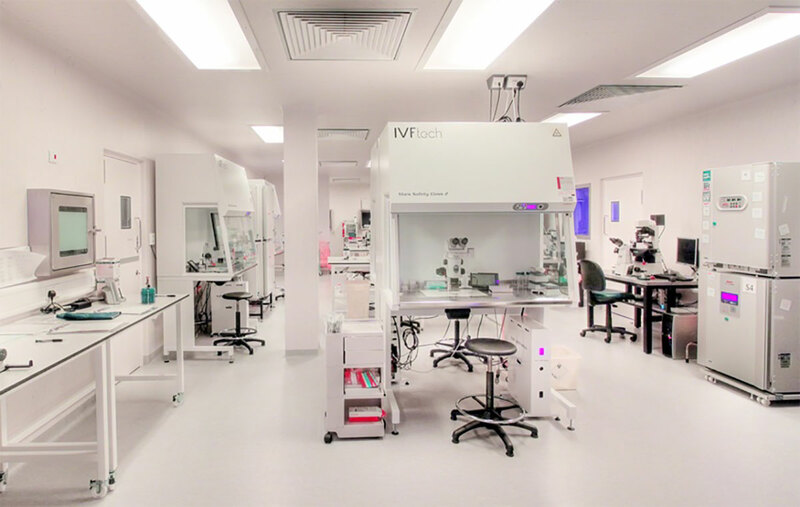 This has proved to be an immensely successful move, with the Oxford IVF unit doubling its capacity, and with much better facilities and connectivity for the clinicians, the laboratory scientists and the researchers. 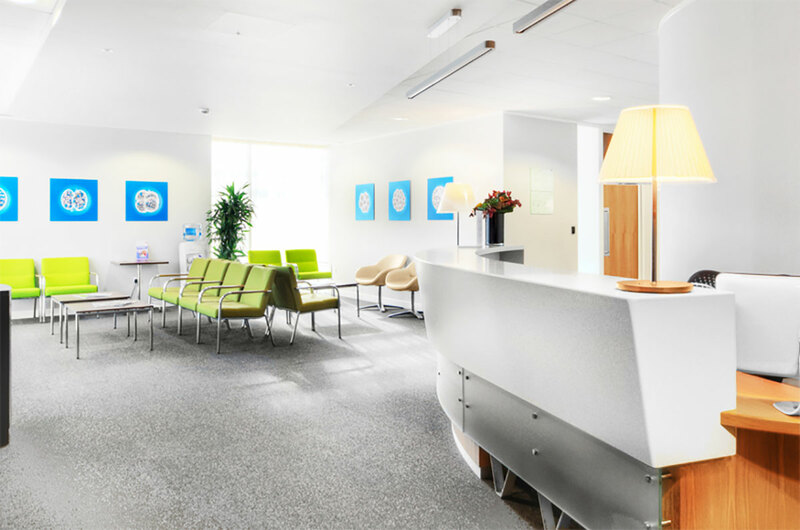 Most importantly, the IVF unit’s success rate has substantially improved and there is no doubt this is due in part to the hugely improved environment and experience for those undergoing treatment. 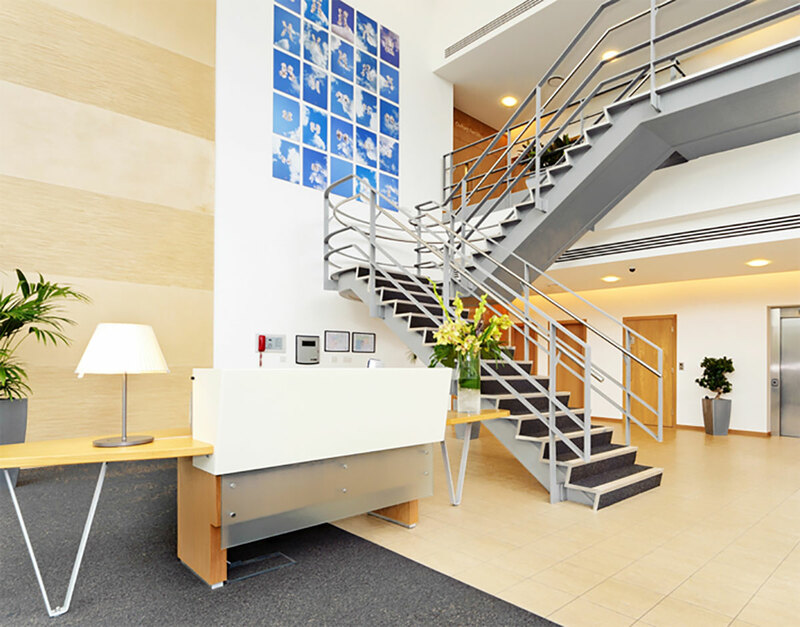 This building is now seen as an international exemplar and the Institute is expanding its operations across the country and the globe.